- Bahrain Beaches: We take a look at the best beaches to spend your summer in around Bahrain! 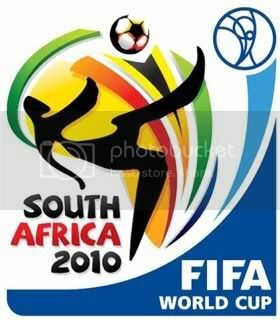 - World Cup 2010: Looking for places to watch the games? We list the best coffee shops, pubs and restaurants to kick back and cheer for your favorite team! 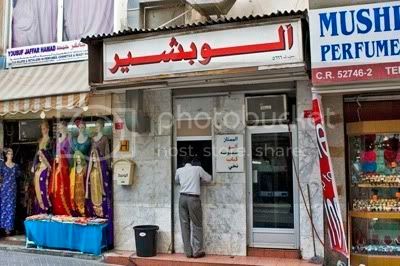 - Aloo Bashir: We review the Bahraini classic snack, deep in the heart of Manama Souq! - Also in this issue: Bahrain's new car number plates, Kunafa, visiting Lebanon, an iPod Touch to be won, and more!